Will nuclear armed terrorists destroy everything? Nobody thought peace between Israel and Palestine was possible. Until it was. As the day inches closer, a group of hard-line Israelis attempt to eradicate the peace agreement. They’re prepared to destroy America and the Middle East. The whole world is at stake. As the countdown to Armageddon inches closer, the authorities have no clues. Can Jack get to the bottom of the fanatic plan? Or has he finally been outsmarted? This time, Jack is playing Russian Roulette with nuclear armed terrorists. 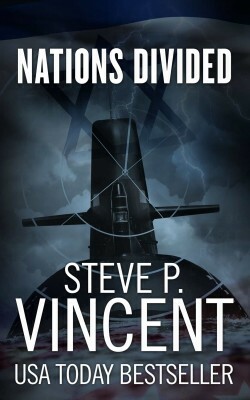 You’ll love Nations Divided, because sometimes the price of peace is far too steep.